TA-22 Features: -Adds excitement to feeding time - enjoy watching your reptiles hunt for their food. 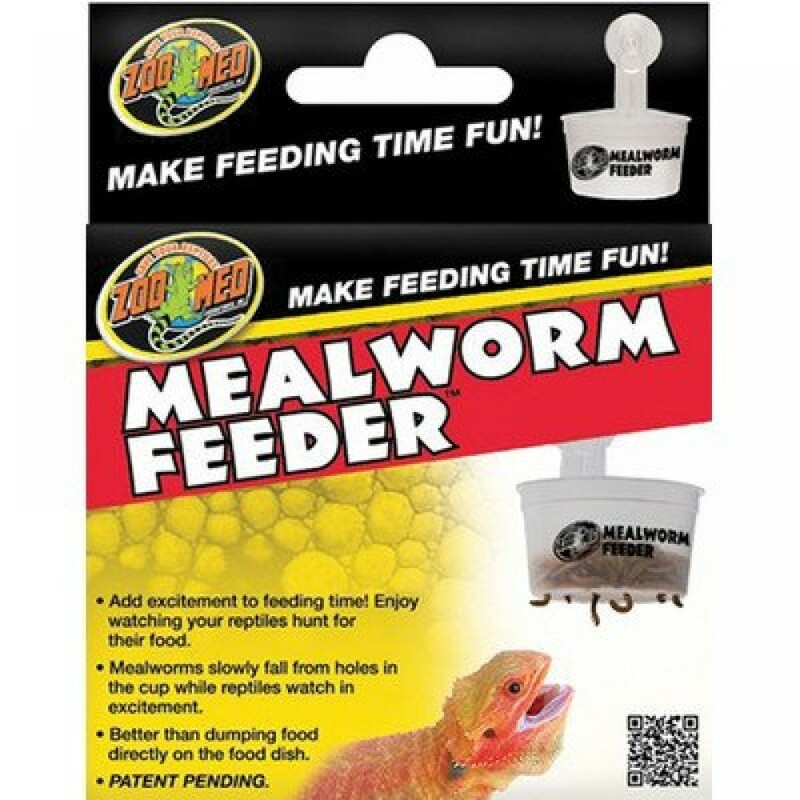 -Mealworms slowly fall from holes in cup while reptiles watch in excitement. -Better than dumping food directly on the food dish. Product Type: -Bowl/Dish. Color: -Whites & Tans. Pet Category: -Reptile. Generic Dimensions: -Overall dimensions: 5.6" H x 4.5" W x 3.5" D. -Weight: 0.05 Lbs. Dimensions: Overall Height - Top to Bottom: -5.6 Inches. Overall Width - Side to Side: -4.5 Inches. Overall Depth - Front to Back: -3.5 Inches. Overall Product Weight: -0.05 Pounds.